Maison & Maison. 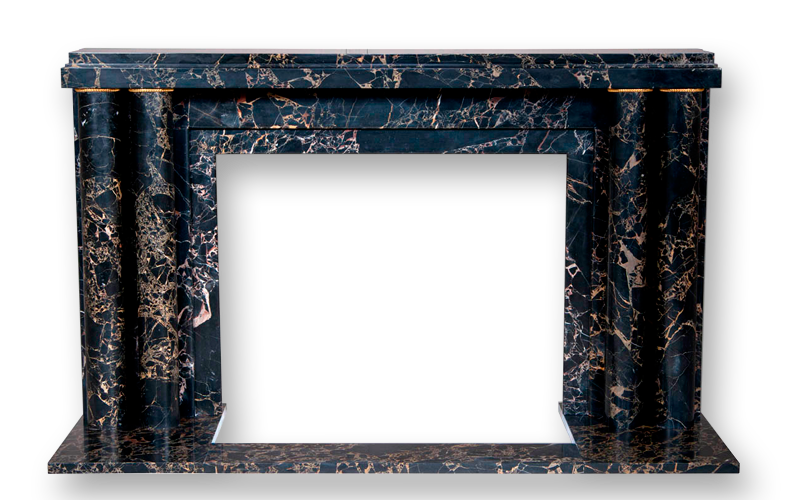 Manufacturer of exclusive French top-of-the-range marble fireplace mantels. New: "Composition 1F", defined structure and straight lines as Piet Mondrian's abstract art. 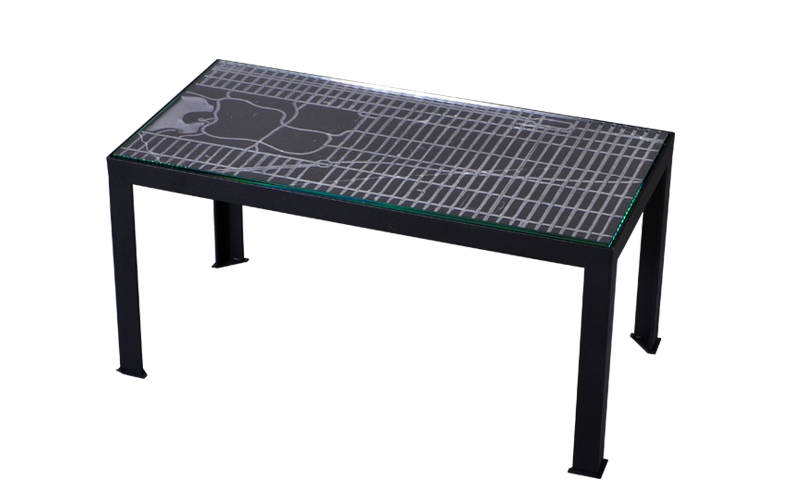 New : The "Arcadie" model is new in our catalog. Available : The "Noailles" model is back in stock ! Discover our new fireplaces in stock. 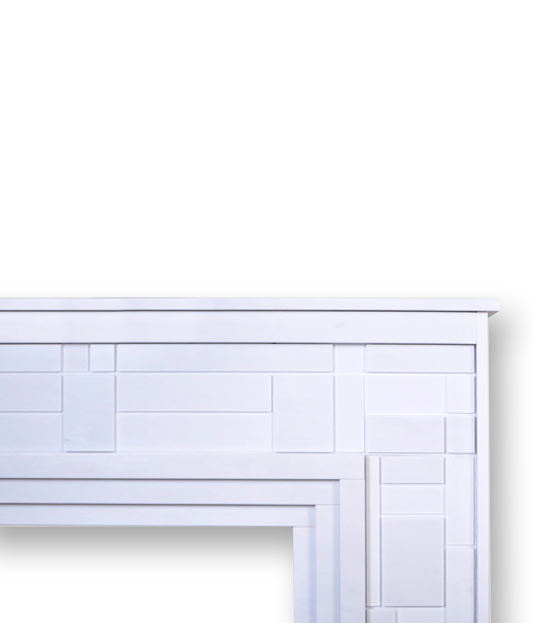 Manufacturer of exclusive French top-of-the-range fireplace mantels. Select the design of your choice and customize it to create a unique interior design. 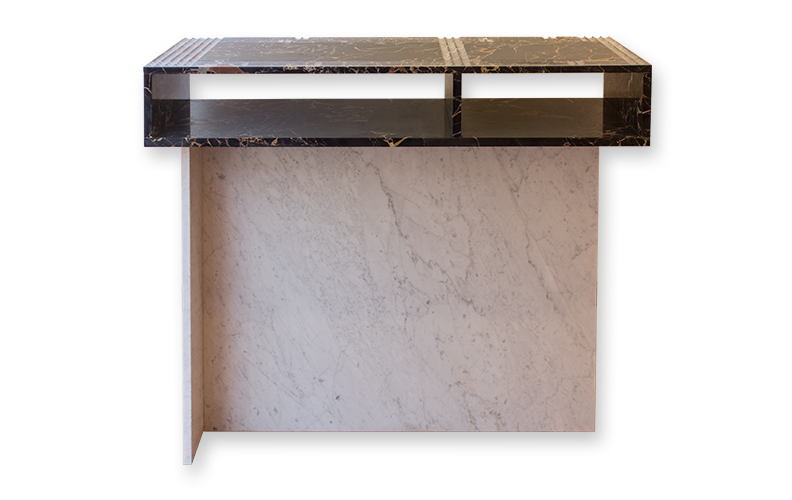 Our collection of marble unique furniture designed for your your interior. 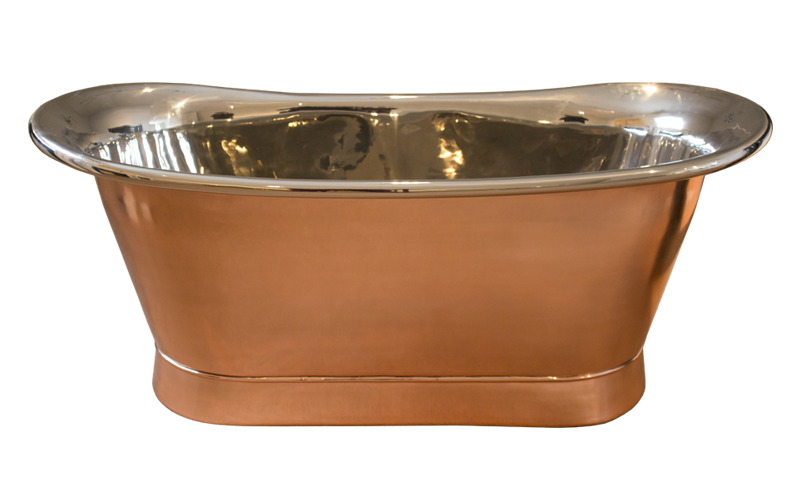 Choose from our collection of copper bathtub in unique styles and with unique characters. custom-made, to make each fireplace mantel a unique piece of work. The purity of the marble. Carefully selecting the most beautiful marbles from quarries in France and Italy. 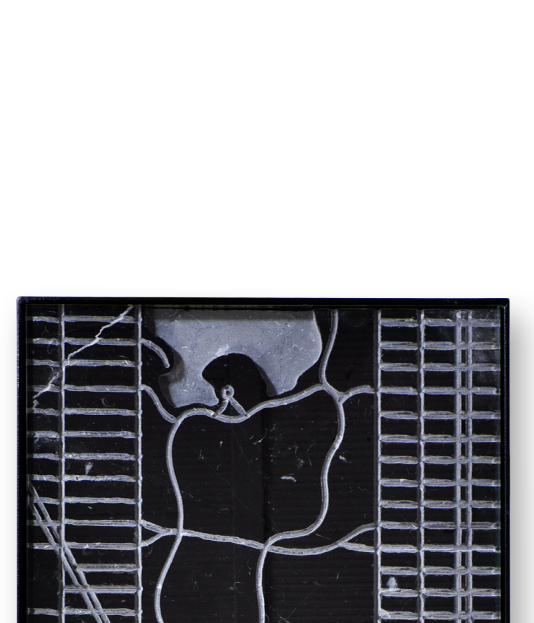 The authentic expertise of the master marbles and skilled sculptors, inherited from the French tradition “bien-faire”. A workshop, and its artisans. 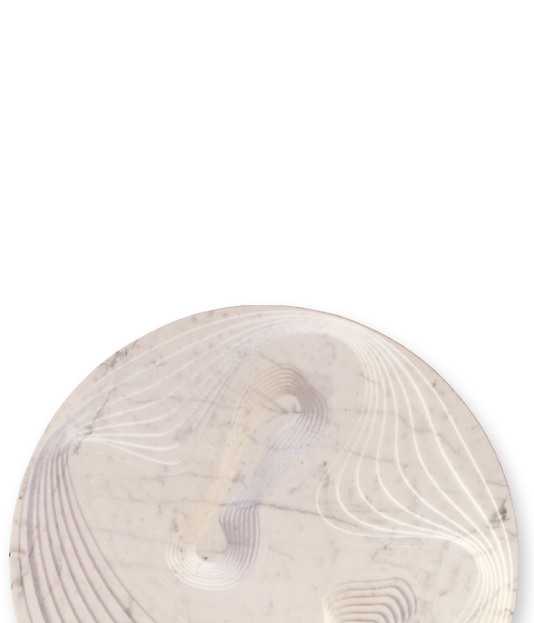 Fully mastering the production process, from the choice of marble to the placement of the engraving. Haute-couture creations inspired by a large collection of archives. 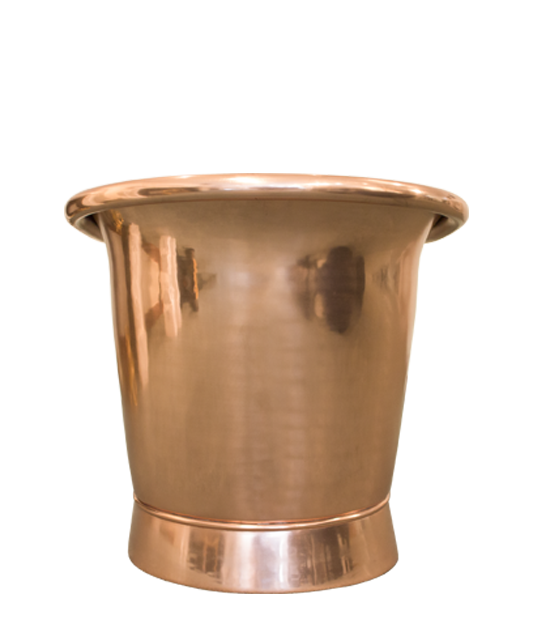 There is a unique mantelpiece for every style of interior decoration. Maison & Maison provides a catalogue of varied and refined designs, using aesthetics that have been inherited from past centuries. From the choice of marble to the dimensions of your mantelpiece, as well as the choice of a cast iron or enameled insert, design your own custom-made fireplace according to your taste. Our manufacturing workshop, situated in the Parisian region (close to Chantilly), is made up of a dedicated team of experienced professionals combining cutting edge technology with craftsmanship.